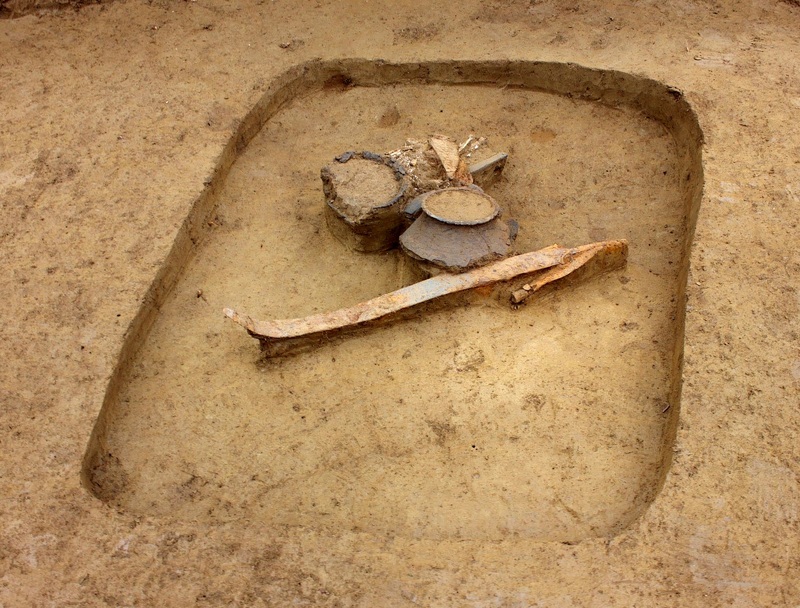 The late Iron Age burial complex at Zvonimirovo-Veliko Polje (central Podravina province) in Croatia is rapidly developing into one of the most significant archaeological sites of its kind, with each excavation season uncovering new material which increases our understanding of the Celtic population who inhabited this region of Europe. The site was discovered in 1992, when artifacts of the early medieval Bijelo Brdo culture were found during ploughing. However, rescue excavations at the Medieval cemetery in 1993 produced a surprise when a Celtic cremation burial was also discovered. 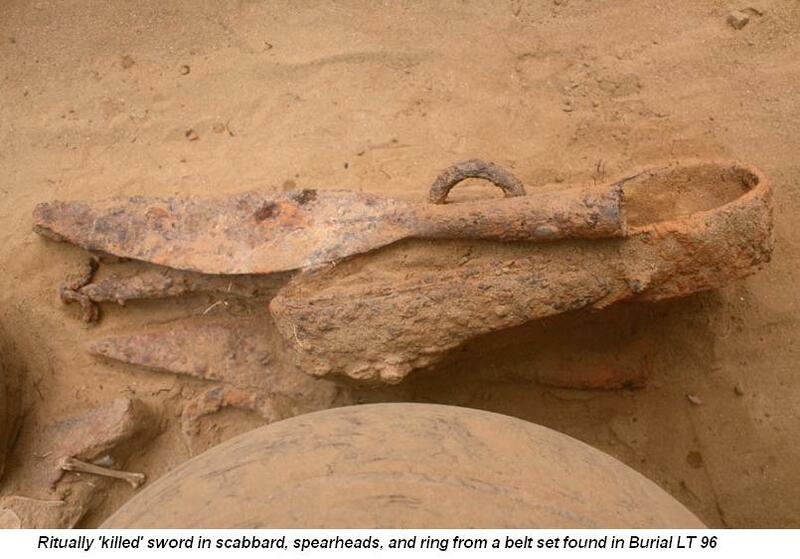 During 1994, two more Celtic burials were found, one of which was a warrior burial. 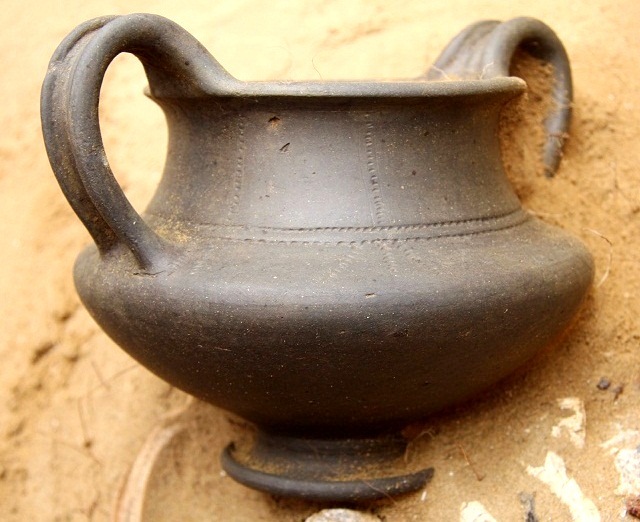 Based on the typological characteristics of the ﬁnds from three graves dated to the second century BC, the La Tène cemetery at Veliko Polje in Zvonimirovo has been ascribed to the territory of the Balkan Celtic Taurisci tribe. 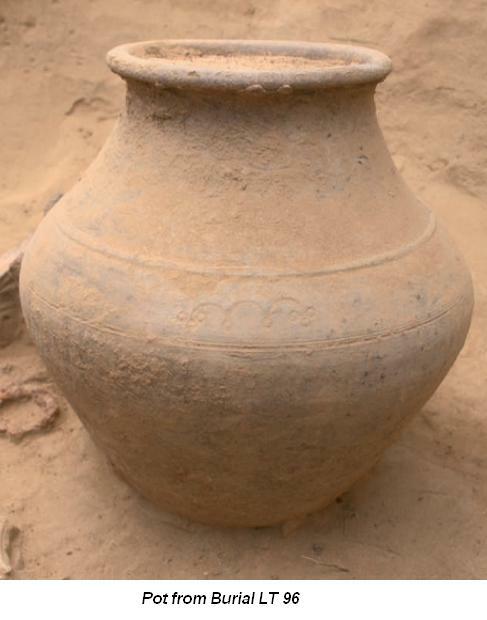 So far the Celtic cremation burials discovered at Zvonimirovo date from the early 3rd – late 2nd c. BC. These include a number of multiple burials, and several individual ﬁnds from destroyed graves have been documented, indicating that the number of graves was considerably greater. 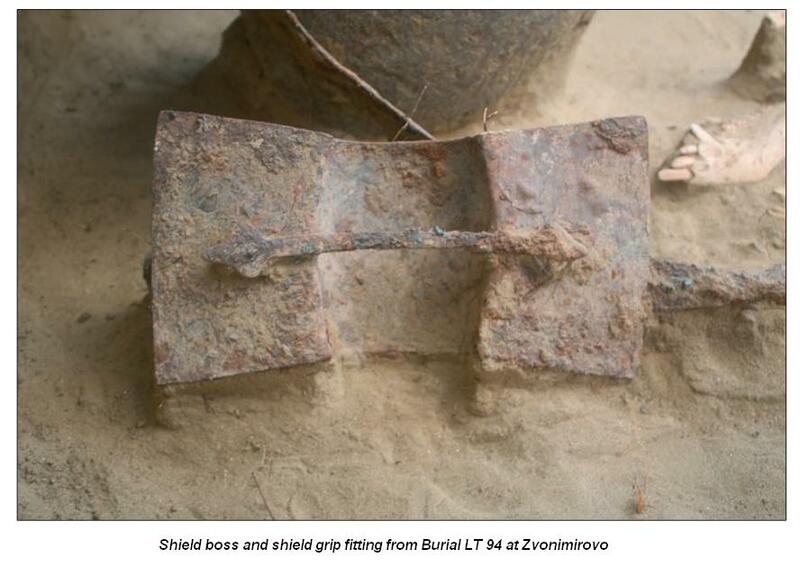 A further 6 cremation burials (LT 94-LT 99) were excavated during the 2012 season at Zvonimirovo. 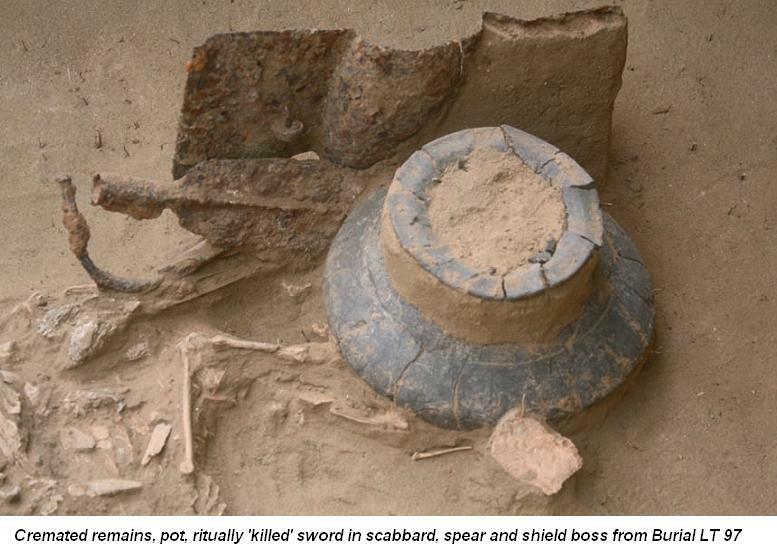 The most interesting of discoveries from these excavations included warrior burials with weapons – ritually bent swords in scabbards (associated with belt sets and long spears), a long tanged iron knife, and shield bosses. The toiletry items in the burials consist of scissors and razors, while the costume is represented by iron fibulae of Middle La Tène type. A female burial contained costume and jewellery items, while ceramic vessels and animal bones were found as goods in graves of both sexes. Based on the weapons and costume items, the latest burials have been dated to the Mokronog IIb/La Tène C2 phase. The pot from grave LT 96 is decorated with stamped concentric circles, connected with garlands executed by a series of tiny impressions. 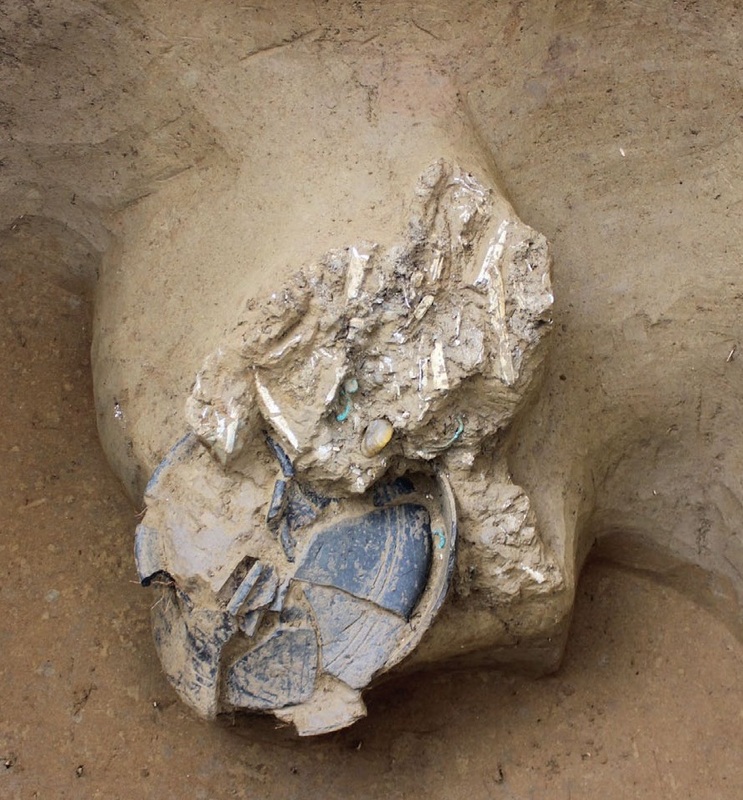 Further rescue excavations at the Zvonimirovo-Veliko polje site in 2014 uncovered 6 more La Têne cremation burials (LT 102- 107). 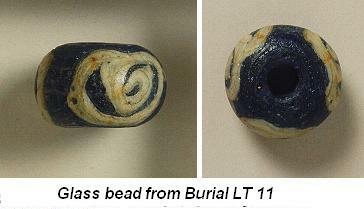 Apart from warrior burials, most interesting was a double female burial (LT 103). Excavations during the 2015 season revealed 6 further Celtic cremation burials (LT 108 – LT 113). Noteworthy were the deep, larger pits of female graves LT 109 and LT 110; in the LT 110 grave, a bowl was placed on the bottom of the pit, with the burnt remains of the deceased placed on top of it with a bronze fibula and probably a burnt bracelet. 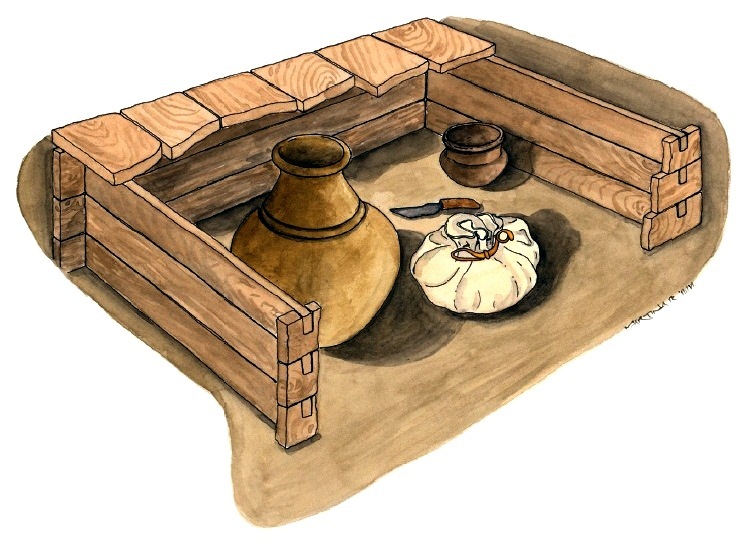 Next to a warrior burial (LT 112), which included weapons and toiletries, graves were found which, based on the clothing and jewellery features, belonged to female burials. 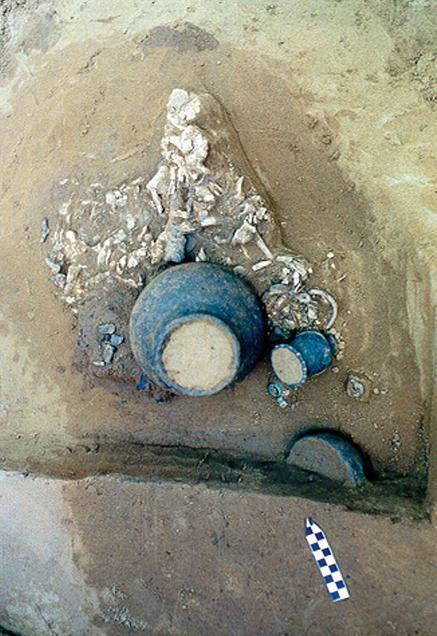 Grave goods consisted of ceramic vessels (pots and bowls), and the burials dated to the LT C2, i.e. Mokronog IIb phase. A further recently discovered phenomenon at the complex was identified in female burial LT29, where a wooden burial chamber was constructed. Wooden “coffins” like that from the Zvonimirovo cemetery have recently been documented at many eastern Celtic burial complexes, notably in Hungary and Slovakia.